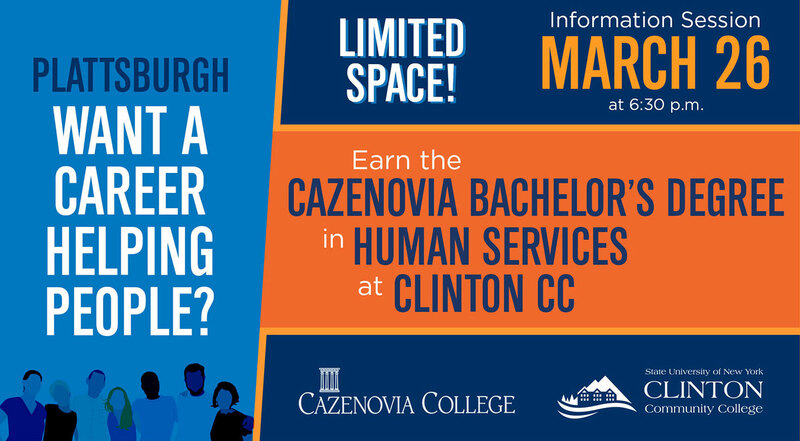 Clinton Community College and Cazenovia College are partners in offering an Associate degree fully transferable into a Bachelor of Science in Human Services. Classes are conveniently offered in the evenings on Clinton campus and online at an affordable tuition. 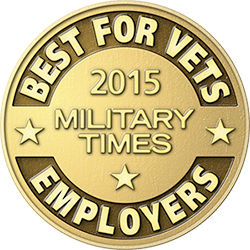 This flexible program allows students to work while completing their degree. 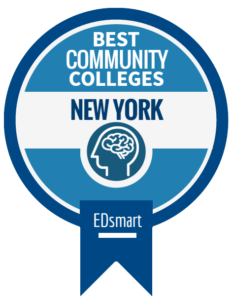 Join us on March 26th at 6:30 pm at Clinton Community College to learn more! Maybe, I might attend. Please email info. No, I can not attend. Please email info.